If you liked this show, you should follow Atheists On Air. Yes, again Rachel Nanon Brown will join us live for episode 071. We will be discussing chiropractors, chiropractic medicine and much more. Pastor Roy's community report and prayer request miracle minutes will be there too. For live viewing info and replays, please visit: http://aoa.fm/live ? 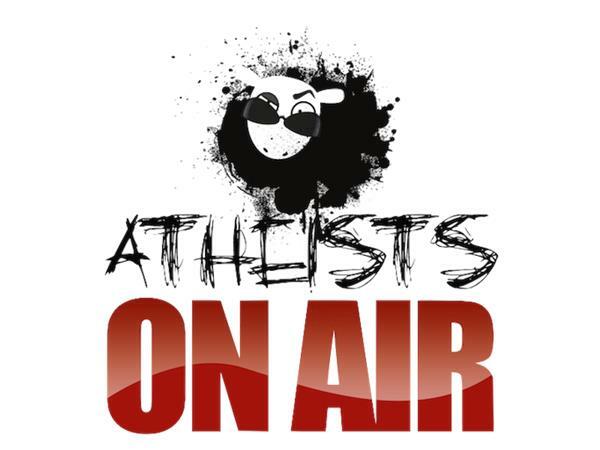 Welcome to Atheists On Air's podcast. The most outrageous and newsworthy stories regarding Church State Separation issues, religious nuttery, black collar crime and humanist, atheist and skeptic news. Visit our website at www.AOA.fm/live for other ways to see and hear the show. Visit www.patreon.com/atheists and help support us.